I want to ensure you get the support you need when it's most convenient to you. I have all the tools and resources necessary to help you with any QuickBooks issues you may be having, so feel free to leave a reply below and let me know what's going on. 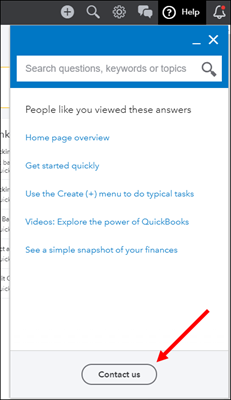 From QuickBooks Online, click the Help (?) icon in the top-right. Enter what you need in the How can we help? field, and click Continue. Click Get Callback, enter your contact information, and select Call Me. Please let me know if there's anything else I can do to help you succeed with QuickBooks. Thanks for reaching out, I look forward to hearing from you again.